BSNL has recently been offering 4G plans like this week’s Plan 429, which provides 1 GB/day of free data and unlimited local and STD calls for 90 days (except Kerala centre). This move is among the many data and call offers posted by top telcos in the post-Reliance Jio era. 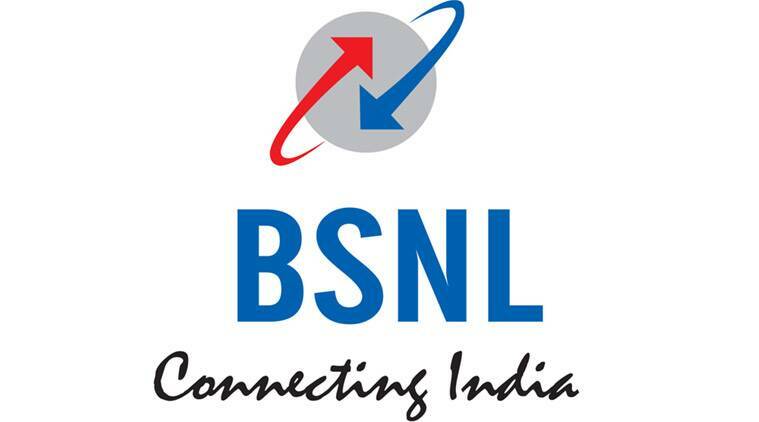 BSNL has also maintained its mobile subscriber base over the last year, which would look forward to these plans.